There are 18 in total, each offering fantastic views across Molineux Stadium. 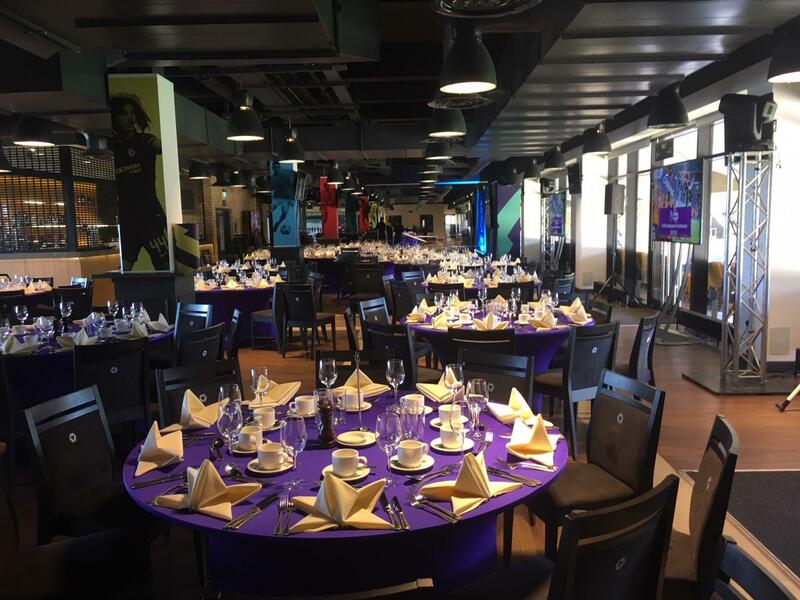 Catering for parties from two to twenty guests they are ideal for private meetings or dinners and breakout rooms for larger events held in other facilities. 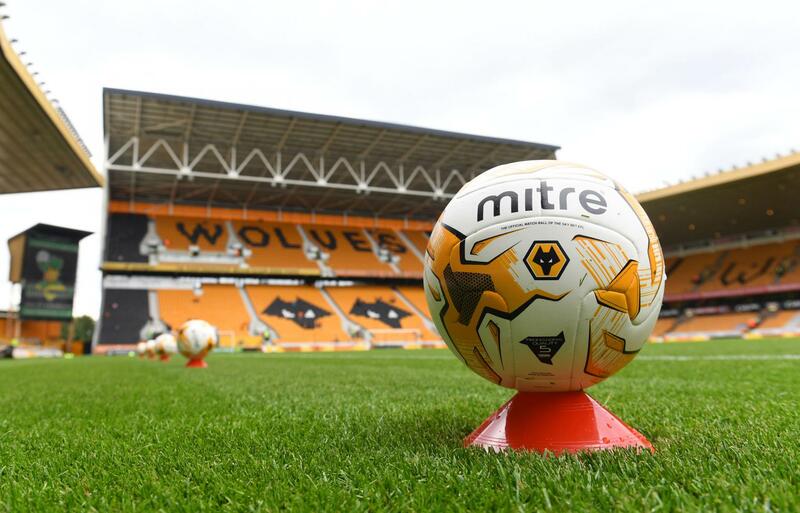 Each has its own balcony with seating giving your guests a chance to sample the atmosphere of Molineux, which even without a match is still palpable.